We specialize in kayak fishing instruction for river smallmouth bass on the Susquehanna and Juniata Rivers in central Pennsylvania. Kayak anglers of any experience level will benefit from our on the water instruction. Juan has over 40 years of fishing experience in the waters of Pennsylvania and beyond. 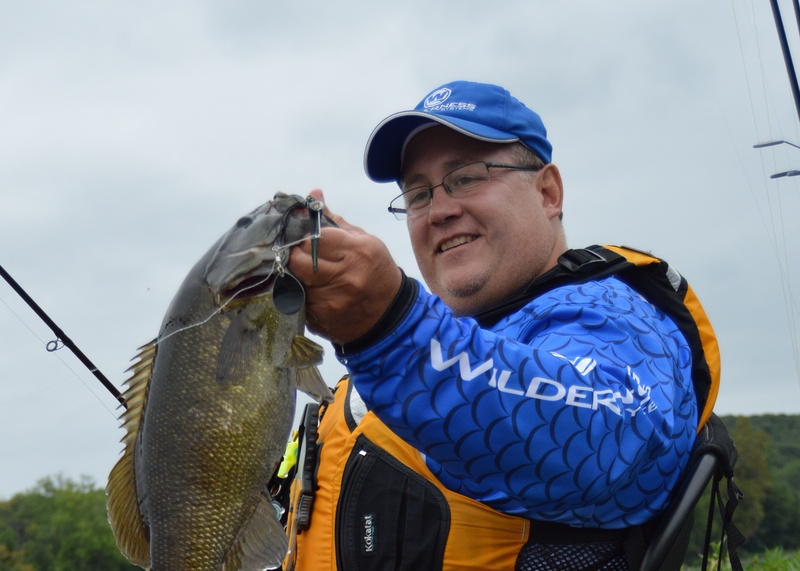 His specialty is chasing river smallmouth bass from a kayak but he is certainly no stranger to other river dwelling species like largemouth bass, walleye, and muskelunge. Juan brings a unique and highly effective teaching skill set to kayak fishing education that is a result of fifteen years of coaching highly successful youth sports teams and over ten years of teaching at the University level. In addition to guiding, Juan is available for talking seminars and related training. Juan has written for or has been featured in a number of national and local publications. He has also appeared in various educational videos.